What is the difference between Ethereum and Dfinity? The main difference is that Dfinity is much faster as compared to any other decentralized platforms. Moreover, the users on this platform would have high security which would help them in staying away from scams which usually revolve around cryptocurrencies. Also, there are no backdoors which would ensure that hackers are not able to gain access to the platform. The enhanced security would always up in the corporations as well as software developers who are using this platform. The reason for this is that within the last year, there have been plenty of successful attempts to hack cryptocurrencies. 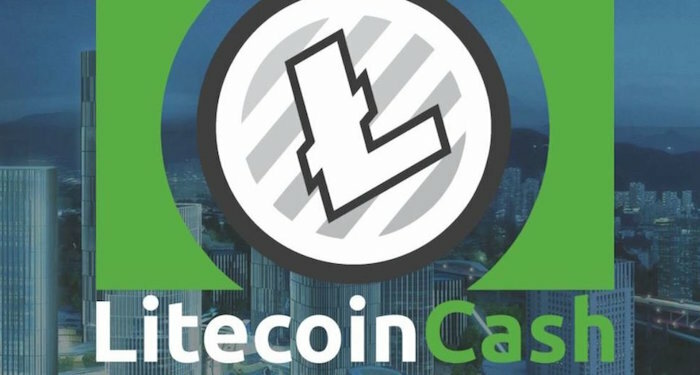 The largest one being around $ 500 million of a Japanese exchange. This is one of the main reasons why cryptocurrency investors, as well as exchanges, would be looking for a new technology which provides enhanced security. Also, the transaction verification can be done within 3 to 5 seconds. This ensures that it is much faster as compared to Ethereum. 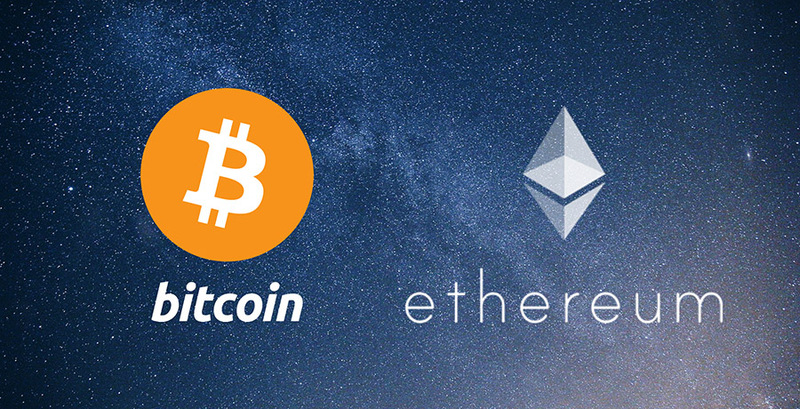 Statistically, it is over 150 times faster as compared to Ethereum and over 900 times faster as compared to Bitcoin. This is one of the main reasons why this platform would receive a lot of attention from the investors as well as the cryptocurrency exchanges as well. This also means that the cryptocurrency would actually rise in value enormously in the recent future as well as the potential of this cryptocurrency is much more as compared to some of the others. Currently, the main problem which is underlying with Bitcoin is that the transaction time has increased significantly. The transaction time is in the range of 3 to 4 hours. This is one of the main reasons why many of the cryptocurrency developers are actually looking to create a lighting network which would help them increase the transacting speed of cryptocurrencies. 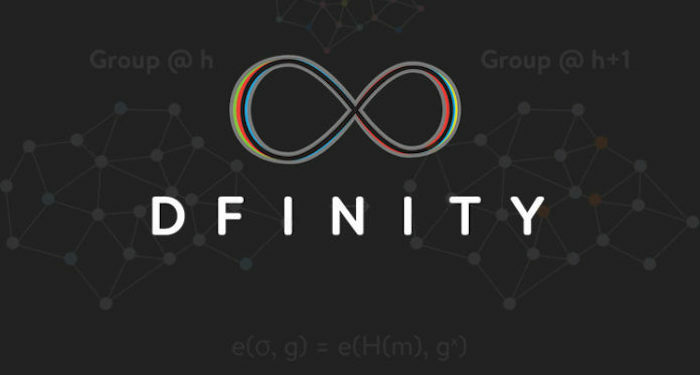 However, with the help of Dfinity, the investors would be able to easily get a faster cryptocurrency as well as a decentralized platform. According to Chief scientist of the company Dominic Williams, the technology of the platform is pretty revolutionary. It would constitute as cloud 3.0.